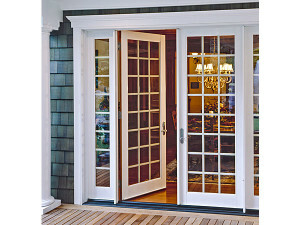 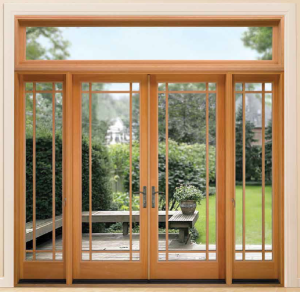 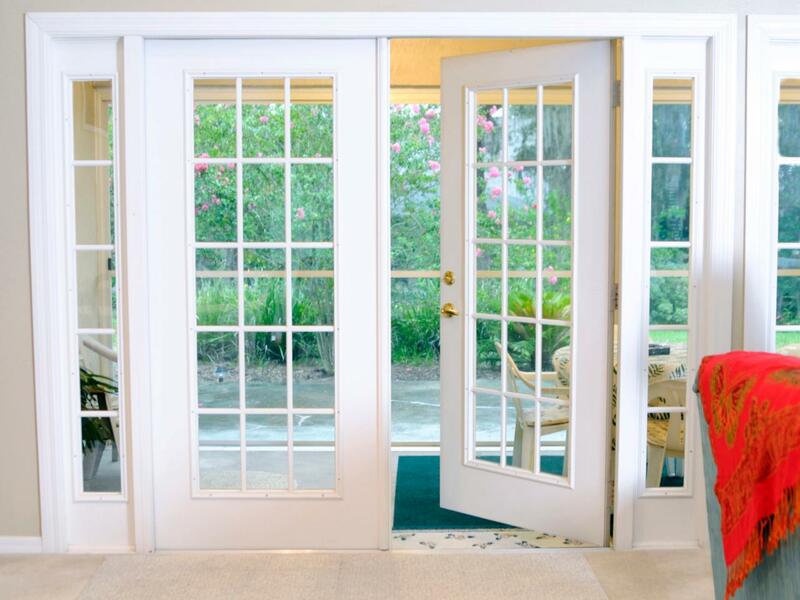 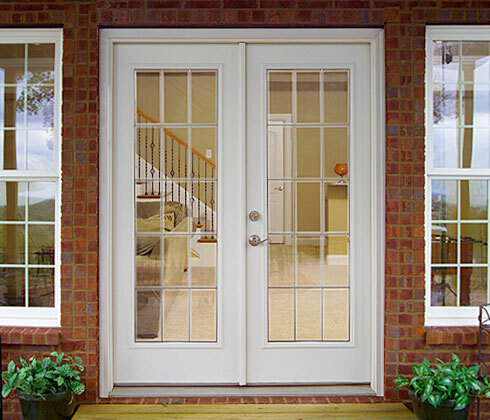 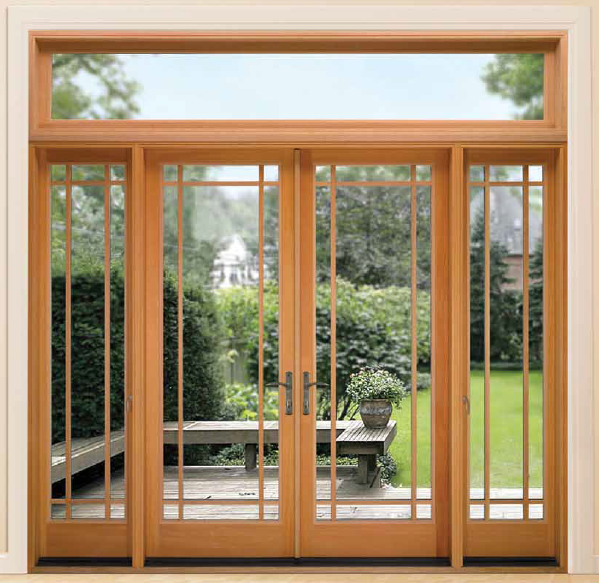 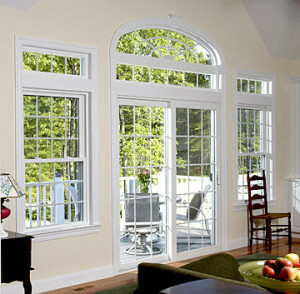 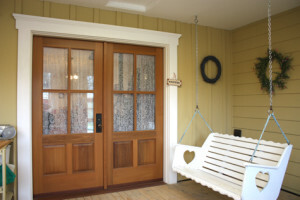 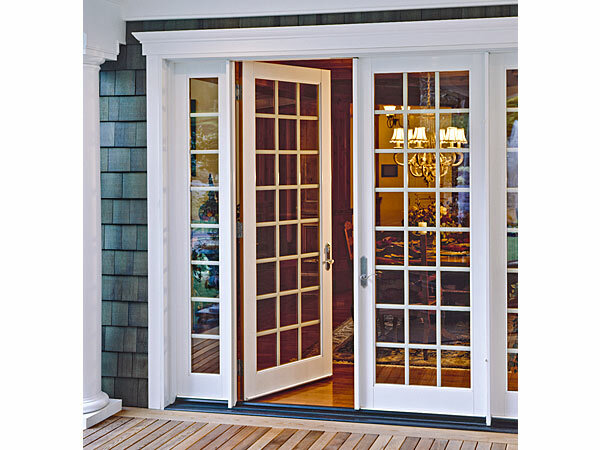 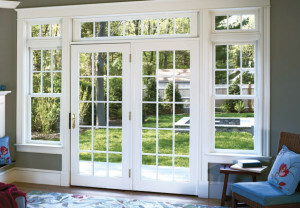 North Knox Siding and Windows offers a great variety of design options when it comes to patio doors to meet your needs, and compliment the aesthetics of your home. 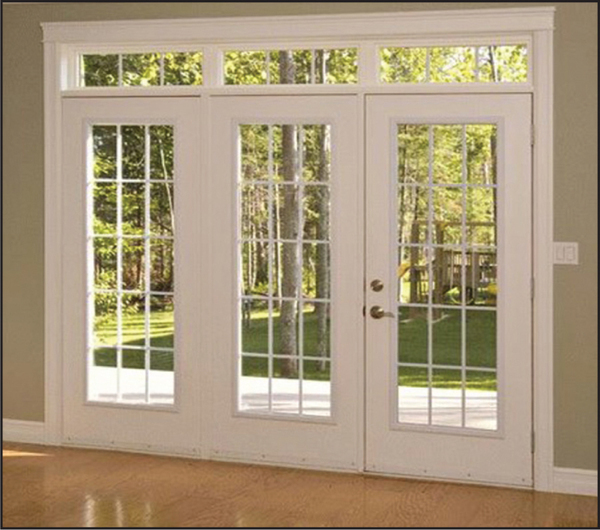 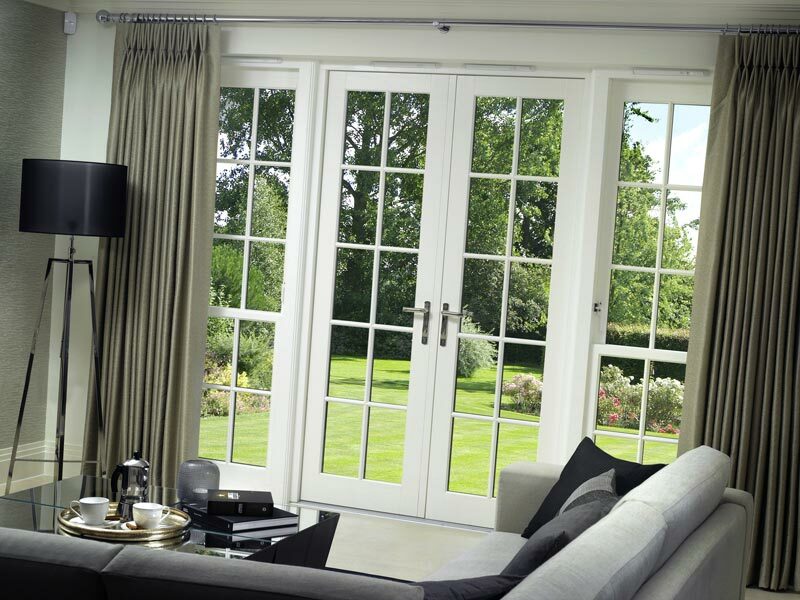 From vinyl patio doors that offer blinds between the glass to wooden patio doors with blinds or pleated shades to even stained glass patio doors that offers a decorative touch we offer it all! 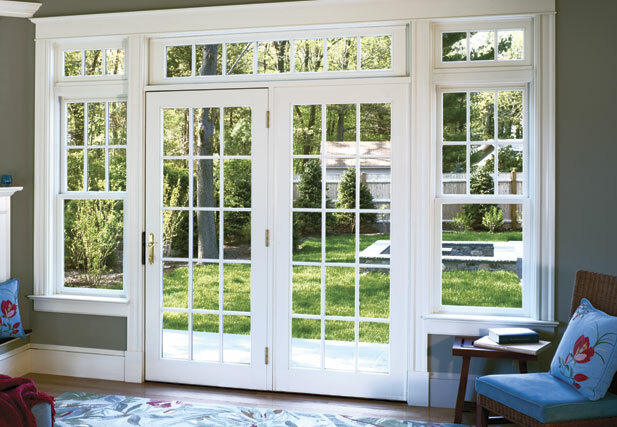 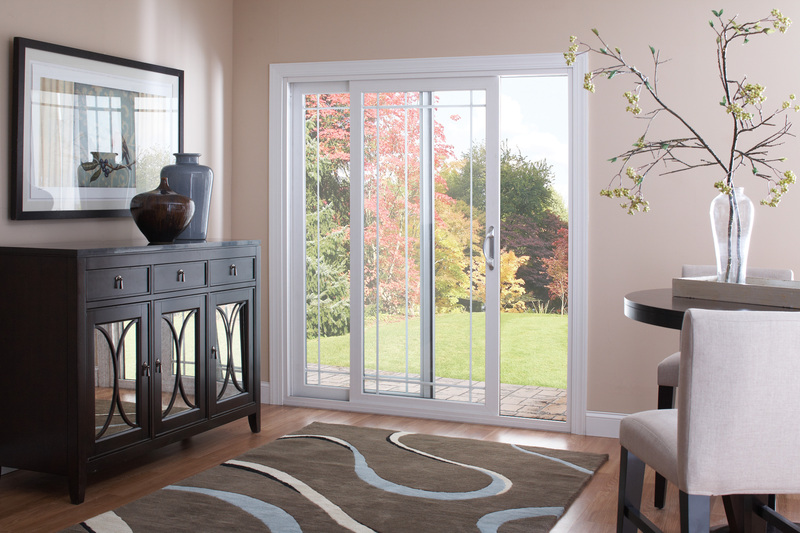 Our vinyl patio doors come featured with fully-welded construction, aluminum reinforcement, and superior wedging interlocks. 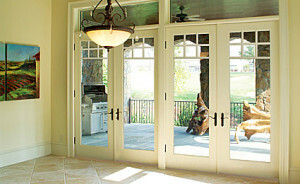 Security is always at the top priority of our priorities with keyed, dual-point grappling hook locks. 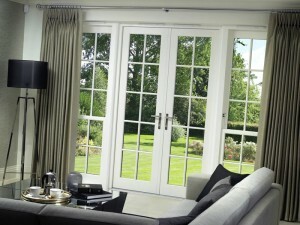 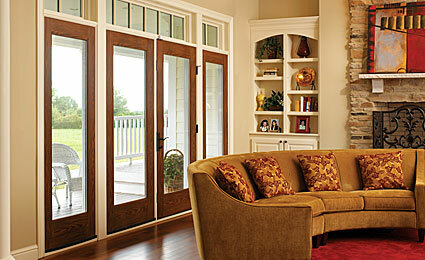 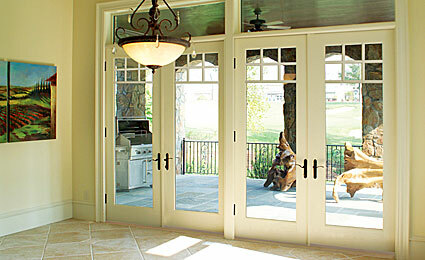 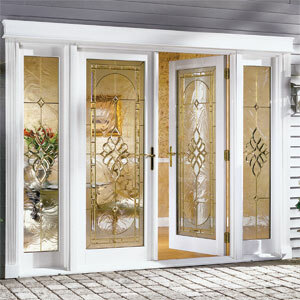 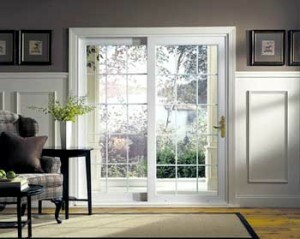 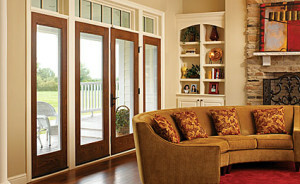 The patio door handles can also easily be upgraded to include a keyed, multi point lock with four locking points.